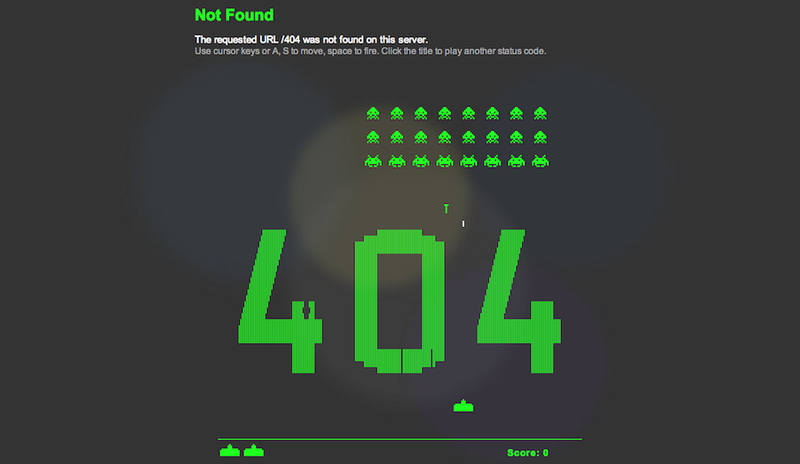 Few things are worse on the Internet than reaching a 404 Error page. It's soul sucking, cable checking, life wondering, browser refreshing, absence inducing, mortality questioning bad. And it doesn't always have to be! Some 404 Page Not Found Errors are hilarious. A few are entertaining. This one has to be the most fun.